Manchester United officials have spoken to Paul Pogba’s representative, Mino Raiola, and made it clear Frenchman will not be allowed to sign for Real Madrid, according to the latest reports in Spain. France international – who is stalling on a fresh contract – has appeared as one of Zinedine Zidane’s prime targets as he plans to overhaul Los Blancos’ squad in the summer after a disappointing season. Mino was due in Manchester to speak to Manchester United bosses and, according to a Spanish newspaper Marca, the chiefs have made it clear that Paul will be staying at the club this summer. 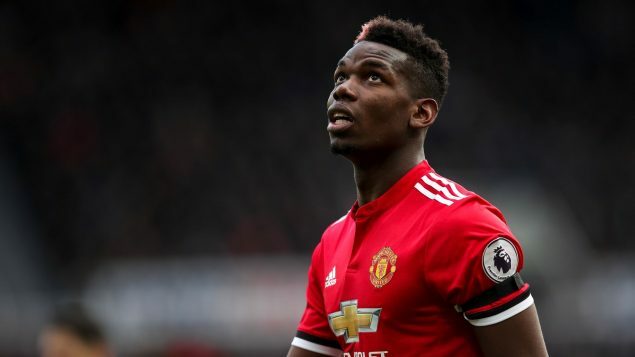 In fact, in spite of Pogba being interested to play under Zinedine, United are still hopeful of renewing his contract, which currently expires in June of 2021. United have also told Mino that Jose Mourinho’s exit should mean that Paul no longer has any problems at the club, with replacement Ole Gunnar Solskjaer giving the star a much more prominent role. If the player does push to depart from Old Trafford, he willn’t be allowed to go easily and Manchester United would call for significantly more than the £89 million they paid Juventus just three seasons ago. Zidane is interested in working with Pogba and thinks his skillset is exactly what Los Blancos’ midfield needs, with the Spanish heavyweights prepared to go to as much as £130 million to land him – representing a significant profit for Manchester United if they do sell. However, there’ll also be notable upheaval at the club as Ole plans to stamp his identity on the roster in the off-season, with as many as five new recruits on his radar and a host of stars set to depart the club. Barcelona are prepared to pay around £100 million to land Manchester United forward Marcus Rashford in the summer transfer window. The Red Devils face a battle to retain the services of star striker this summer with Blaugrana willing to pay around £100 million to sign the England international, according to the Daily Mirror. The 21-year-old player has been pinpointed by the Catalans as a long-term successor for Luis Suarez, who could leave the Camp Nou outfit in 2020 when he will be closing in on his 34th birthday. 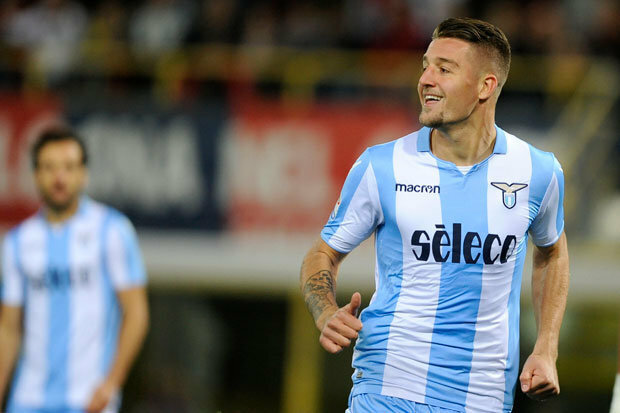 Marcus has impressed the La Liga heavyweights with his ability to play in a number of different roles in attack and the club believe he could eventually replace Uruguay international through the middle. 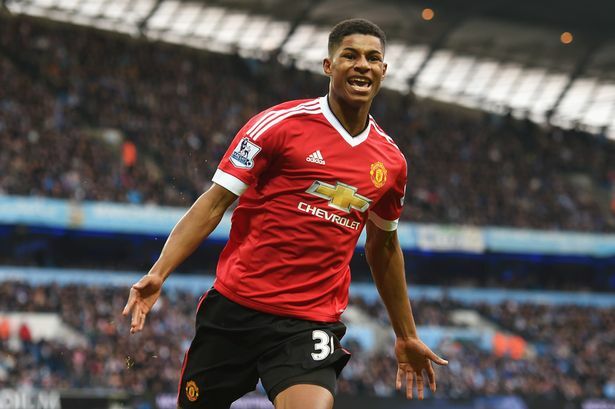 Marcus has a year to run on his existing contract at Old Trafford and talks are underway over an improved deal. The star has been reinvigorated by Norwegian manager Ole Gunnar Solskjaer’s arrival at the Old Trafford but a move to the Catalan club – and the opportunity to play with Argentine superstar Lionel Messi in his twilight years – could prove too hard to turn down. Manchester United are believed to be prepared to offer Rashford around £300,000 per week to keep him at the team but they are yet to make a breakthrough with the Englishman’s representatives. Marcus has the chance to impress versus his suitors tonight as he is expected to lead the line for Manchester United at the Camp Nou. The Red Devils trail by a goal after their 1-0 defeat in the first match at Old Trafford.